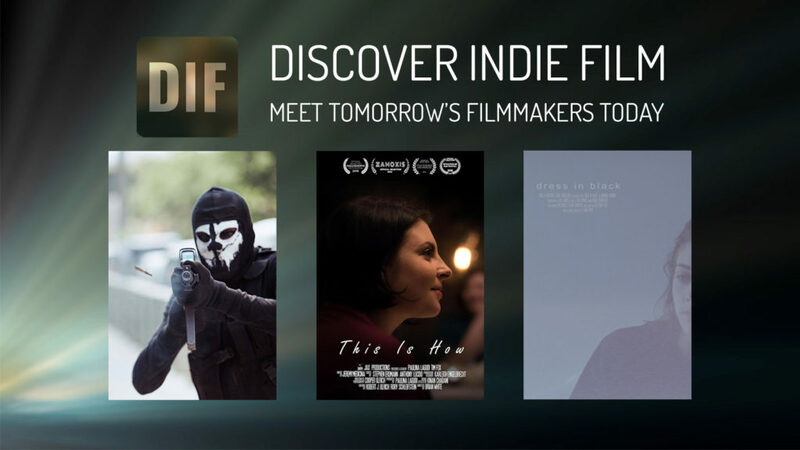 Poignant and controversial, these three films come from indie filmmakers who bring a clarity of vision and a personal touch to their work that is all too rare at the cinema today. ARMY OF GOD (4:35) A terror attack unfolds in New York City. THIS IS HOW (11:30) A woman tries to allow herself intimacy and normalcy in a budding relationship while trying to hide her unique form of self harm. DRESS IN BLACK (9:52) Over a passage of time, Olivia reflects on why she is struggling to get out of bed. Click here to listen to an interview with Todd Wiseman Jr., the writer/director of Army of God. Click here to listen to an interview with Paulina Lagudi, the writer/producer of This Is How. Oh no… Daniel Daly, writer/director/producer of Dress In Black, hasn’t sat down for his DIF interview yet.